Our preferred supplier is Food Stuff who can provide a variety of food options. BYO is allowed for all functions. We have plenty of on-site parking including 2 disabled parking spaces. 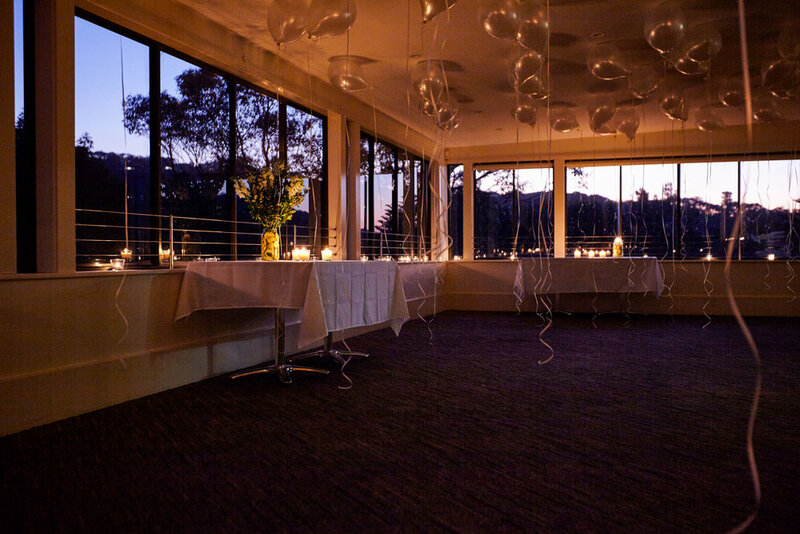 Please email Jacqueline at functions@avalongolfcourse.com.au for all your function enquiries.